Futures Past is an appraisal and estate liquidation firm founded in 1986 by Laurence Martin, and located in Dallas, Texas. 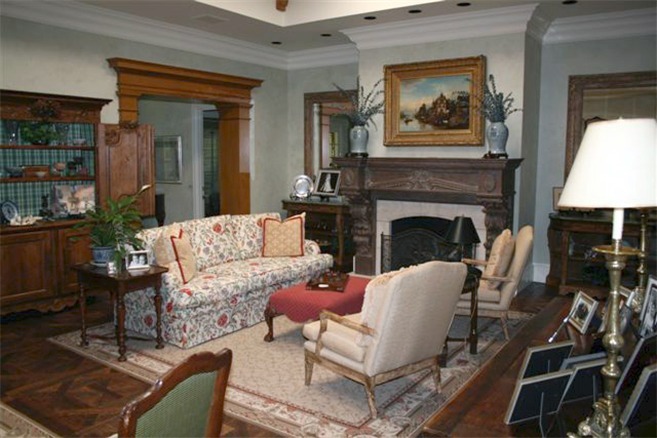 Clients across the Dallas/Fort Worth Metroplex and greater North Texas area have come to rely on us for accurate valuation of household contents and professionally managed estate sale operations. Our 30-plus years of experience and full-service capabilities help to significantly reduce the burden and stress associated with estate valuation and liquidation, and is a major factor in our ability to realize top-dollar results for personal property sold. When life changes occur, such as a death or a move to a nursing care facility, downsizing to a smaller home or office, or dissolution of a marriage or business, there is typically a need for estate valuation and or liquidation. Recognizing the responsibility and stress that can accompany such changes, we are fully prepared to offer knowledgeable support and sensitive guidance. Every situaltion is unique and we recognize you may have lots of questions. Call today and will we will help you assess your situation and discuss how we can best meet your needs. 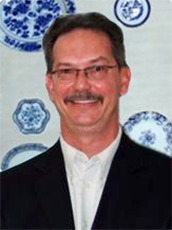 Founder and CEO of Futures Past, a full-service appraisal and liquidation firm established in 1986. Known for providing accurate and complete appraisals and estate liquidation services. Experienced in maximizing monetary returns from the sale of general household items, art, and antiques. Appraiser and Estate Liquidation Specialist providing asset valuation assistance and turnkey estate liquidation services for medium to large estates in the Dallas/Fort Worth Metroplex and greater North Texas region. Acquisition and resale of antiques, art and collectibles 1988-Present Appraiser specializing in Antiques and Residential Contents Providing researched and documented written appraisals of antiques, fine art, collectibles and general household goods for legal and personal needs. Written appraisals comply with established guidelines and are accepted by courts of law, the Internal Revenue Service, and insurance companies. Professional auction services. Primarily pro bono services to charitable organizations in the Dallas area.